Dane Cook said that there are certain things every man wants, one of which is to be part of a heist. I can't say that I personally disagree with Mr. Cook, except I'm not sure that I'd fare very well in prison if my team of bank-robbing rebels was caught. That's where HEIST: The Score comes in handy. 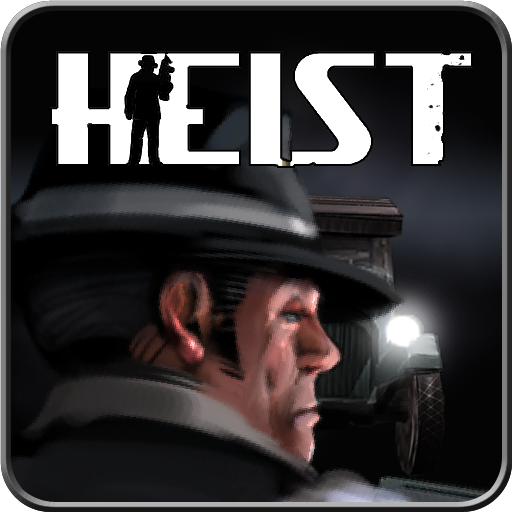 HEIST is a rail shooter that puts you in the middle of a bank robbery back in the golden age of gangsters: the 1920s.